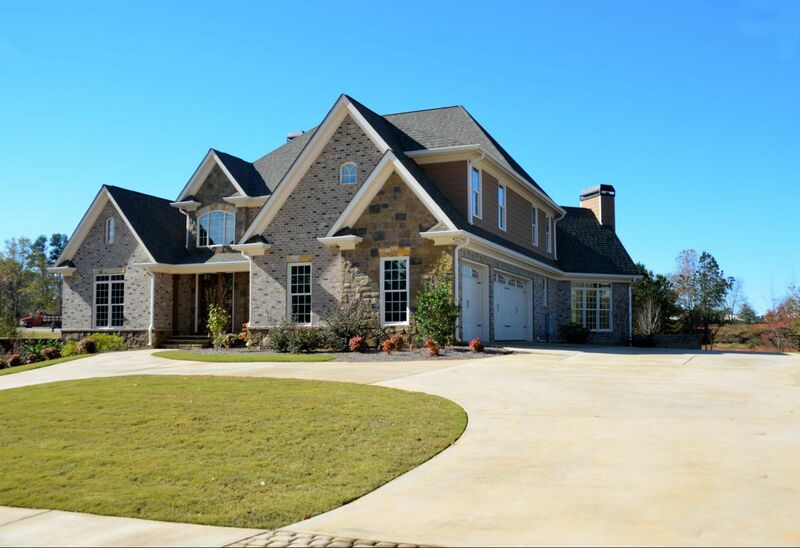 4 Maintenance Tips for Your Asphalt Shingle Roofing - Eldridge Roofing & Restoration, Inc. When it comes to shielding your home against severe weather conditions, it’s not enough to install a top-quality asphalt shingle roof. You also need to take proactive steps to make sure your roof delivers solid protection throughout its projected lifespan. The only effective way to do so is through proper maintenance. One of the best ways to keep your roof in sound condition is to perform regular visual inspections from the ground. By doing so, you’ll know what your roof looks like when it’s in good shape, which will allow you to identify problems as soon as they arise. You should also have an expert assess the system every year, as there might be underlying problems not easily seen by the untrained eye. This will help you stay ahead of issues. Minor problems can turn into costly issues when you neglect them. Once you detect signs of damage, such as missing shingles or water stains on the ceiling, call a professional like us immediately to perform the necessary roof repair. Your gutters play an important role in keeping your home structurally sound. They channel water away from your premises to protect your roof and foundation from the ill effects of excessive moisture. It’s important to clean them at least twice a year to make sure that water flows smoothly into the downspouts. Sufficient attic ventilation is one of the keys to a healthy roof. 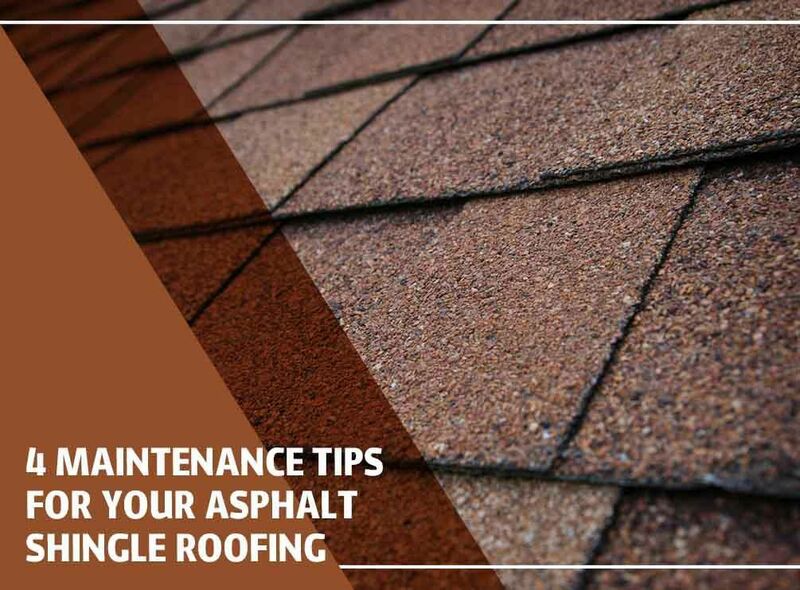 It prevents the attic from overheating the underside of the asphalt shingles. This will also keep moisture from causing rot in the rafters and sheathing. 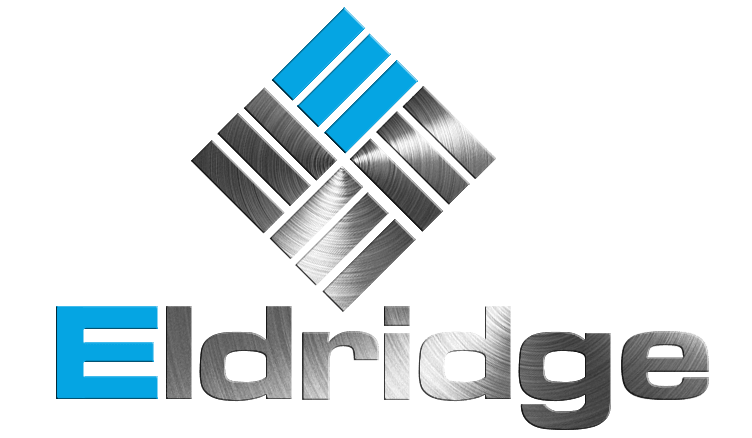 As your roof repair and replacement expert, Eldridge Roofing and Restoration can help you make the most of your roof. We have in-depth knowledge, skills and experience to deal will all sorts of roofing problems. Call us at (281) 816-6006 to learn more about our products and services. 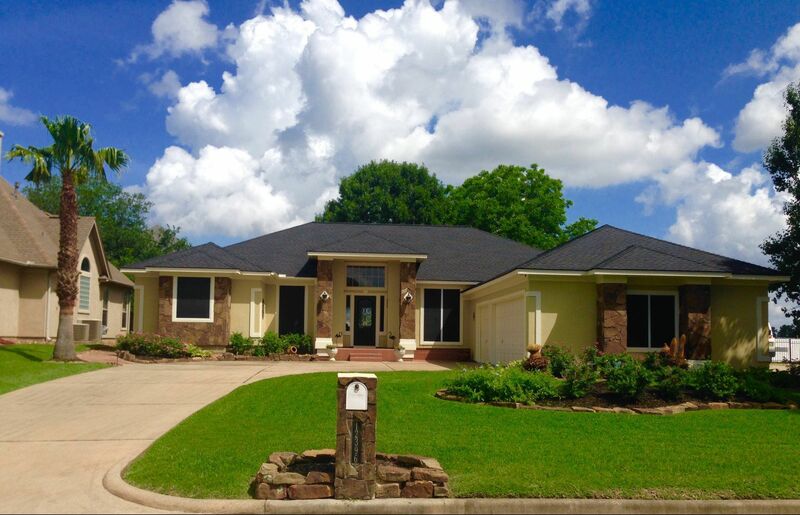 We serve Cypress, Spring and The Woodlands, TX.